Agricultural sustainability is a high priority for all countries and ensuring food security, without affecting the agroecological balance, requires the adoption of new research tools and technologies. 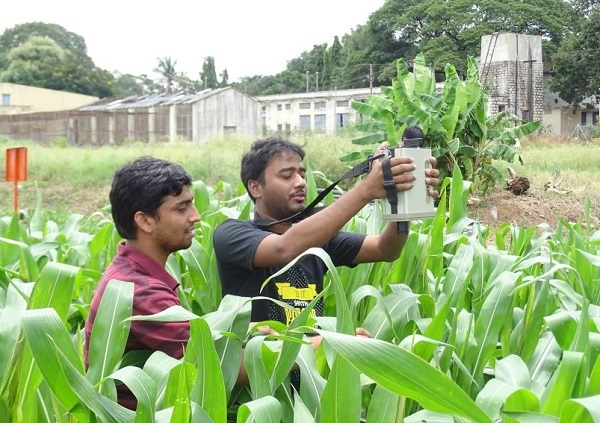 In the state of Telangana, India, researchers have recognised efficient management of irrigation as a key area for improvement. This has led to the exploration of soil moisture technologies and automation, to improve the supply and management of water resources to farmers and other stakeholders in the region. Since visiting Australia in January through ICE WaRM as an Australia Awards Fellow, Dr Balaji Naik from the Professor Jayashankar Telangana State Agricultural University in Hyderabad, has proposed a joint research project on A Prototype of ICT driven Canal Water Regulation System based on Soil Moisture and Medium Range Weather Forecast. Employing knowledge gained during the two-week Australia Awards Fellowship Programme Advancement in Irrigation Technologies, Dr Naik has identified new opportunities such as mondernising a canal regulation system, improving water use efficiency and education, and considering rain water as an additional resource. One of the topics covered in the programme was Remote Sensing and Automation Research, presented by Dr John Hornbuckle from Deakin University. With this knowledge, Dr Naik has highlighted a number of objectives for the research including to develop a soil moisture based water regulation methodology and to build a decision support system based on soil moisture and weather forecast. Dr Ian Reid, ICE WaRM’s Chief Academic Officer, met with Dr Naik last week, during a follow-up visit, when the proposal was presented to senior academics from the University, including the vice Chancellor, Dr V. Praveen Rao. The proposal is being developed further. While at the University, Dr Reid also visited the Water Technology Centre which is researching the relationship between water use and the productivity of major crops, thus focusing on the nexus between water and food production. 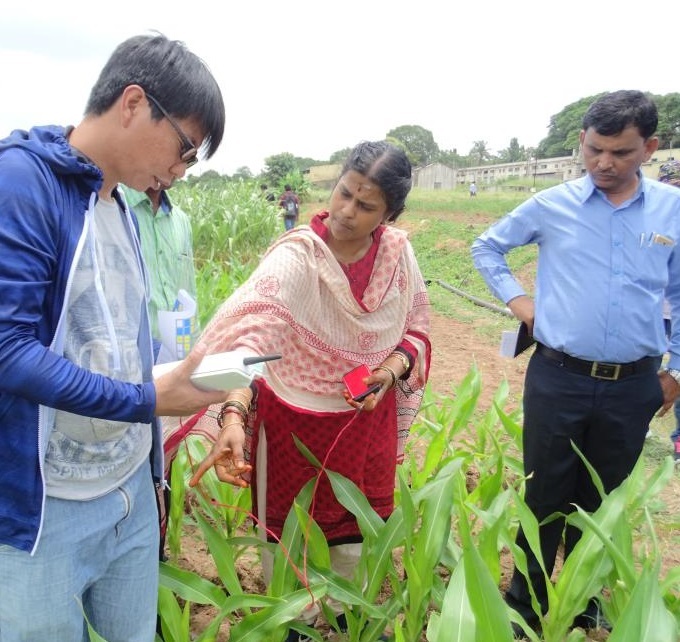 The visit was facilitated by ICE WaRM’s partner, the Water and Land Management Training and Research Institute (WALAMTARI) in Hyderabad. ICE WaRM’s high-level capacity development programmes bring together decision-makers and senior technical officials from key water management agencies to share best practice in water management as well as gender and equity. We look forward to the opportunity to provide ongoing capacity development for sustainable agriculture development in South Asia. Contact ICE WaRM to learn more about this research proposal and ICE WaRM programmes.